Vine is coming back, sort of — one of the co-creators of Vine is creating a new looping video platform. Facebook wants to cash in on the Vine nostalgia too, with a new app called Lasso, which is available now in the United States. 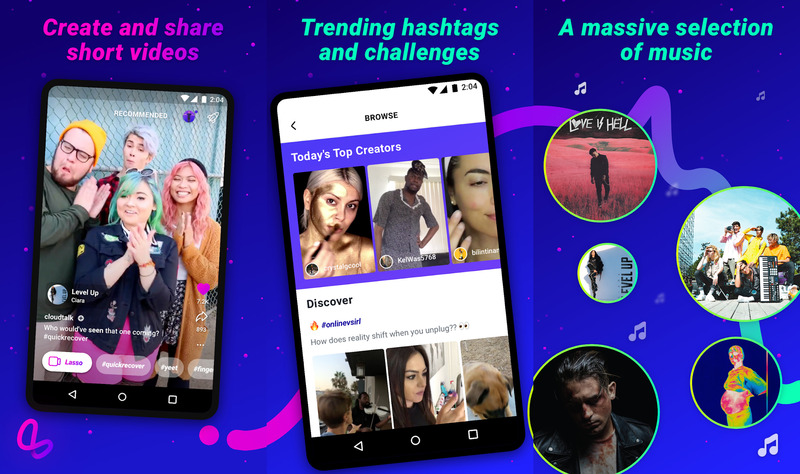 The app description reads, "Lasso makes it easy for anyone to create and share short videos with fun filters and effects. Follow creators, search hashtags, discover popular viral video trends and join in by putting your own spin on them." The app also has a large library of music that you can add to videos, in an attempt to attract TikTok users. You can also share videos directly to your Facebook story. You can download Lasso from the Play Store below. Go forth and create the next Welcome to Chili's or Freeshavacado.